Brooklyn Center for the Performing Arts at Brooklyn College continues its 2015-16 season on Saturday, January 23, 2016 at 2pm with Step Afrika! The dancers of Step Afrika! 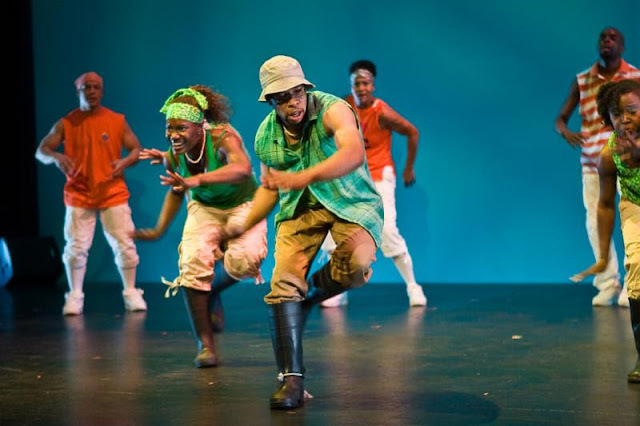 use their bodies as instruments, combining traditional step choreography with other styles including tap, modern, and hip hop to create an enthralling, high-energy performance. 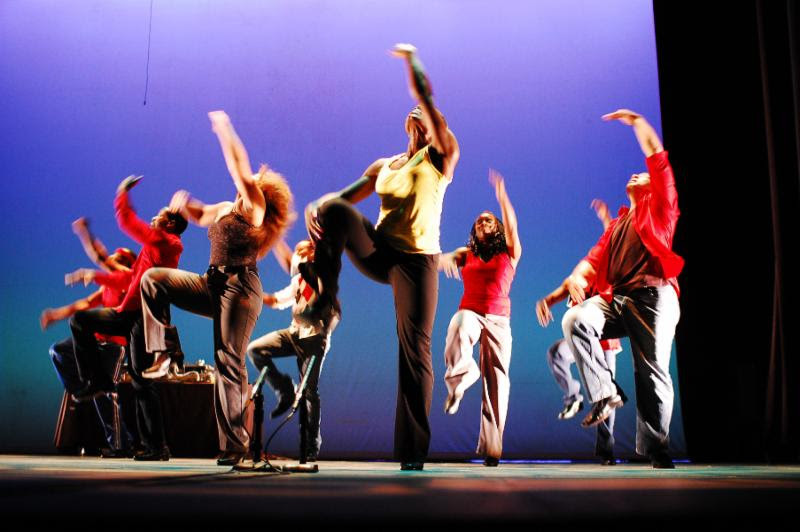 Opening for the company will be the award-winning, Brooklyn-based step group Regime. Tickets are $20 and can be purchased at BrooklynCenter.org or by calling the box office at 718-951-4500 (Tue-Sat, 1pm-6pm).